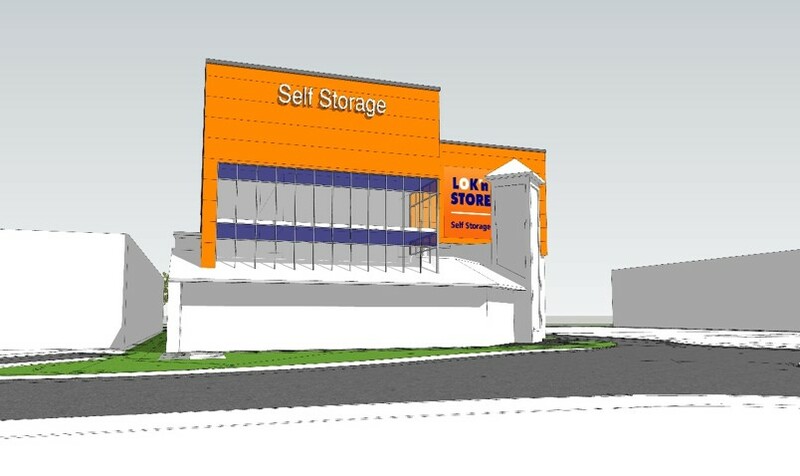 This new 16,500sqft self-storage building in Wellingborough is scheduled to open Winter 2017 and forms part of Lok’nStore wider development scheme to build landmark stores. The unit will be built on the site following the demolition of the current building and site clearance. The site is located in a prominent retail location and will be spread over four floors with customer parking. The Reception area will have a glazed curtain walling system to create a fresh and modern customer experience. Established in 1995, Lok’nStore were one of the first self-storage companies in the UK, and now have an ever expanding company currently accommodating over 7,000 customers’ storage needs across 24 stores. Having been appointed by Lok’nStore to provide Project Management, Cost Management and BREEAM services, Fellows Construction Consultants are providing a full range of pre and post contract services including: appointment of the design team, CDM-C, programming, cost planning, value engineering, tender process, contract documentation, Employer’s Agent / Contract Administrator, monthly cost reporting and advising the Client of contractual obligations.